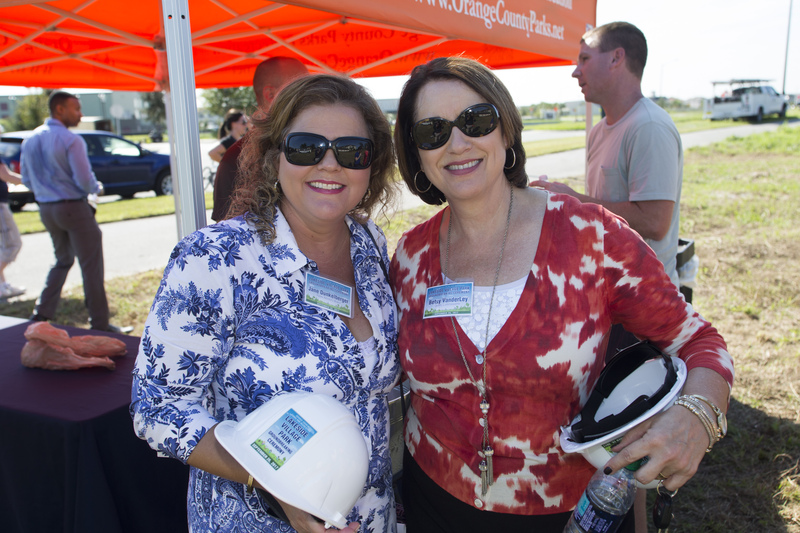 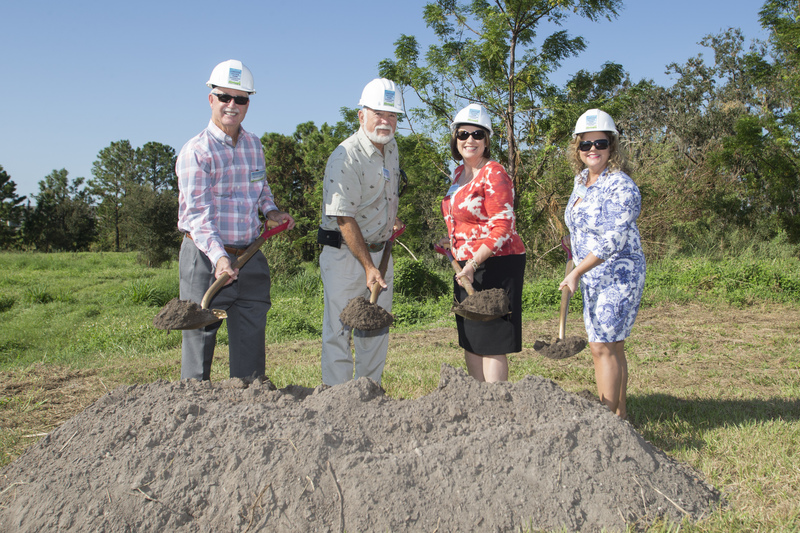 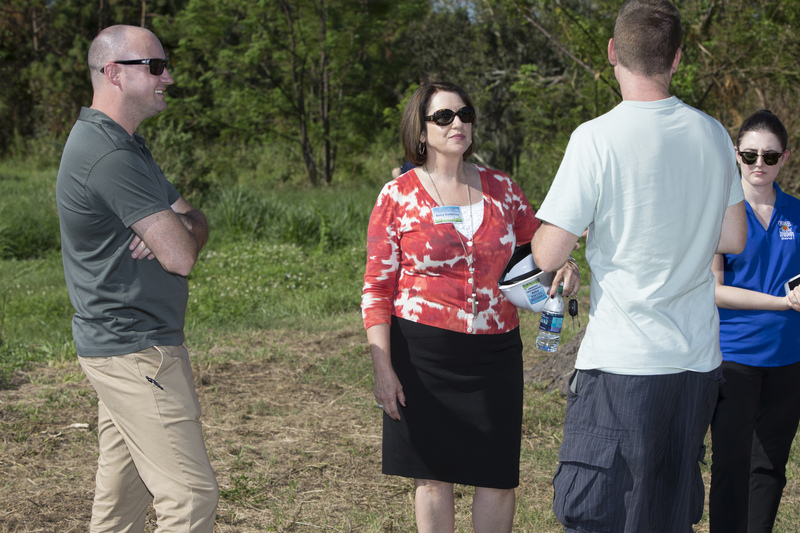 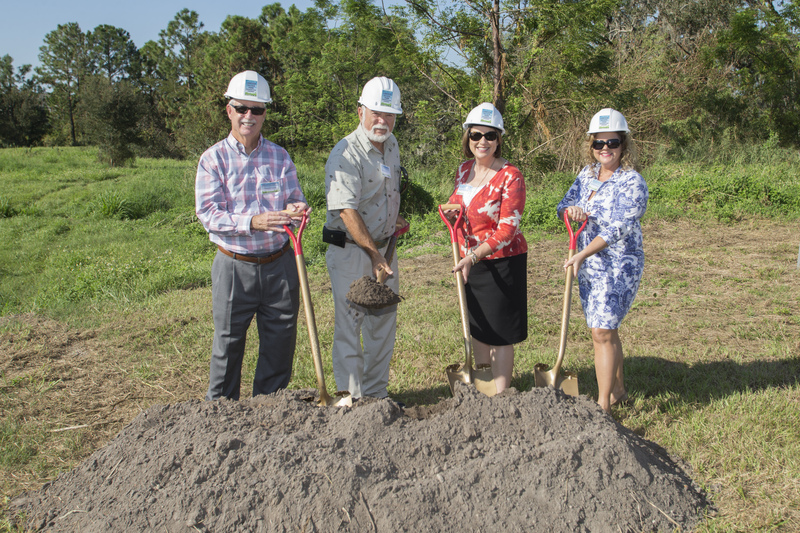 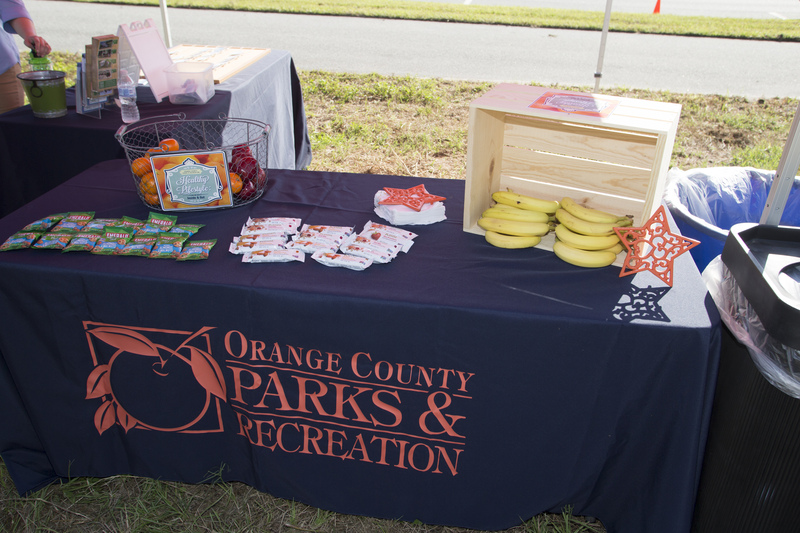 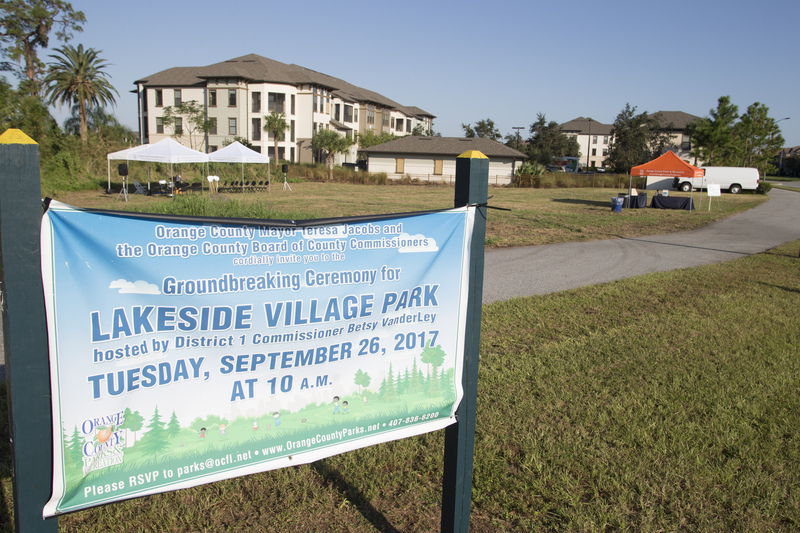 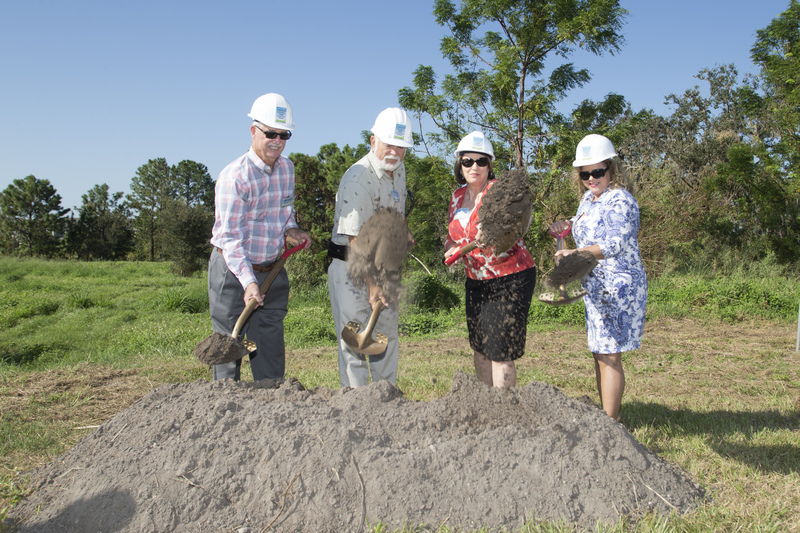 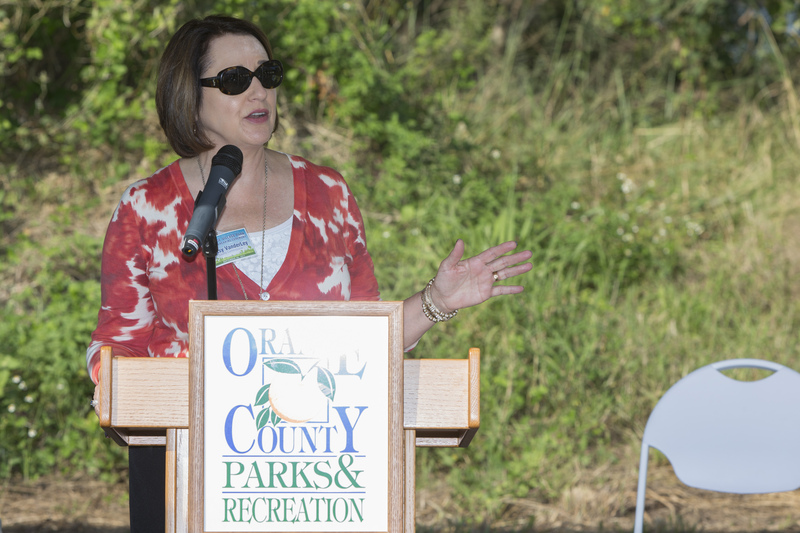 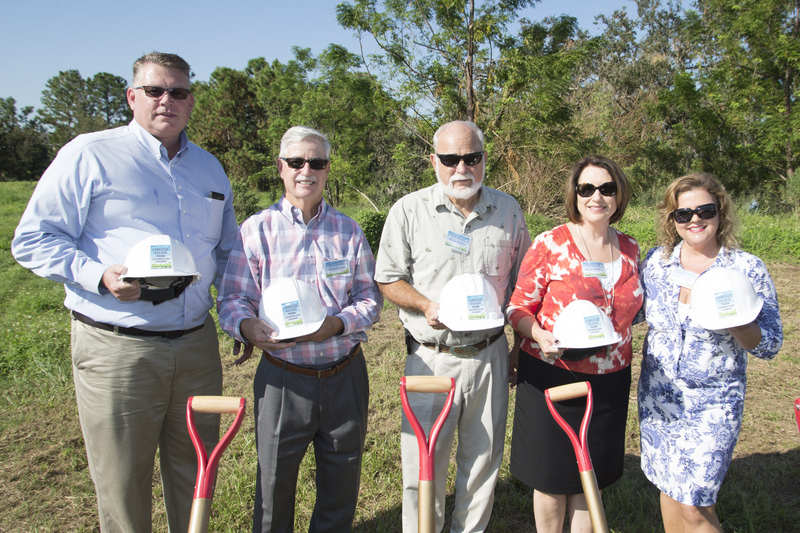 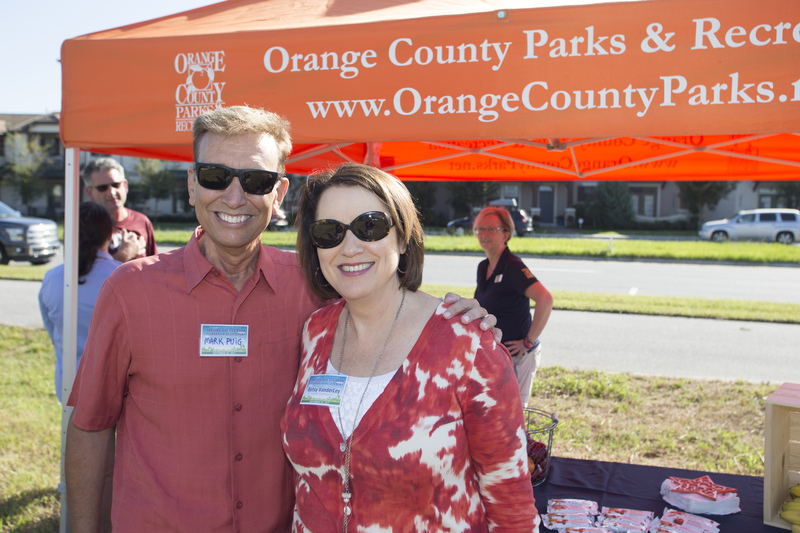 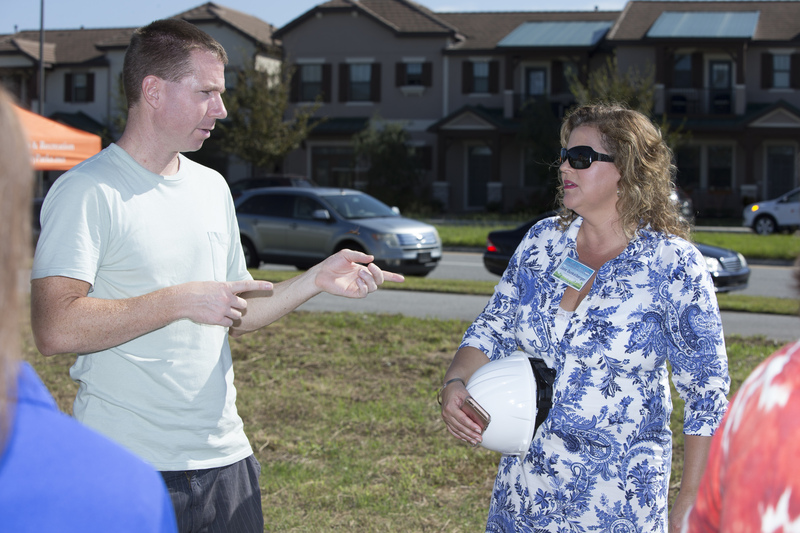 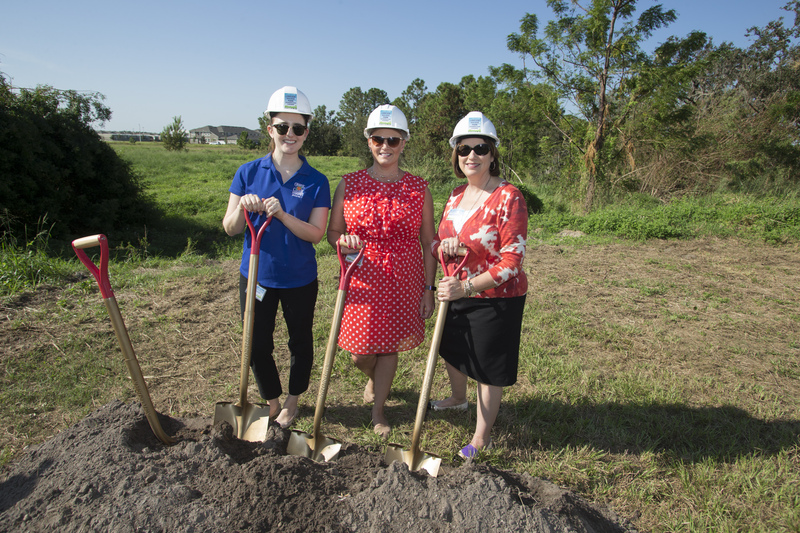 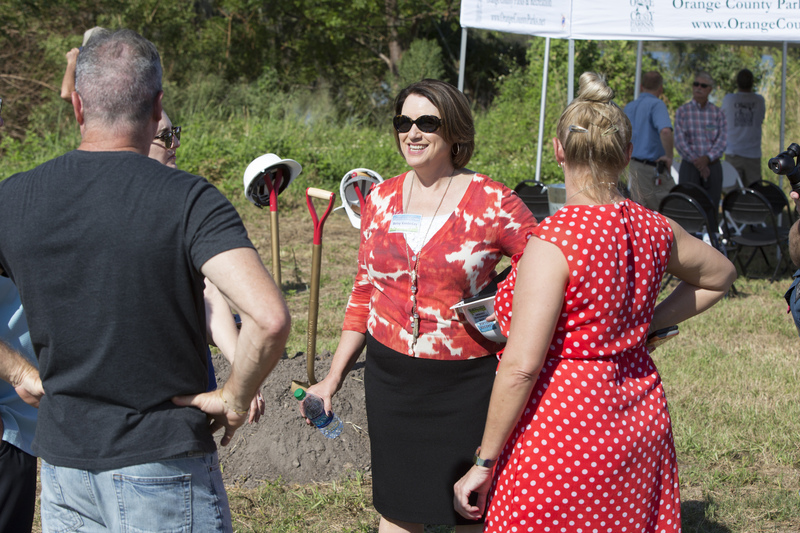 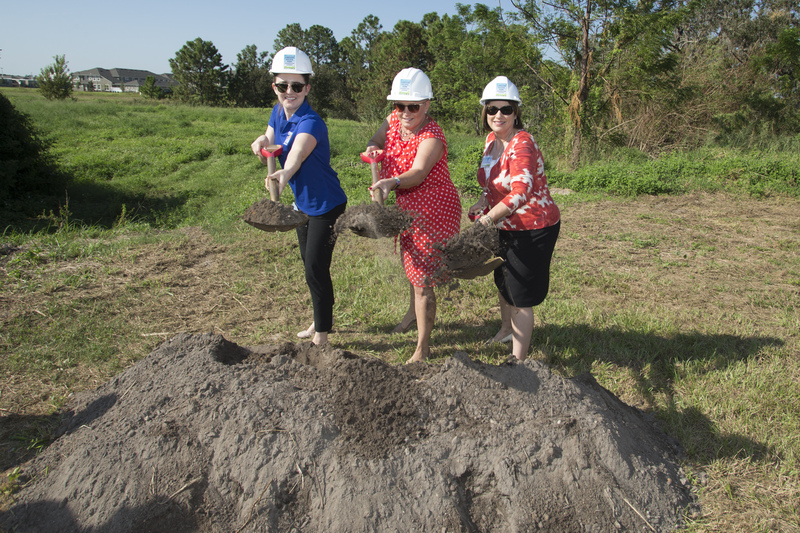 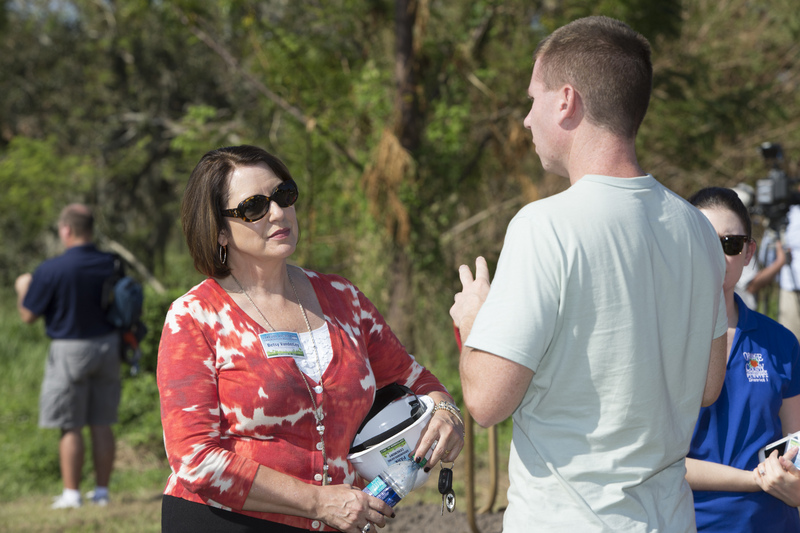 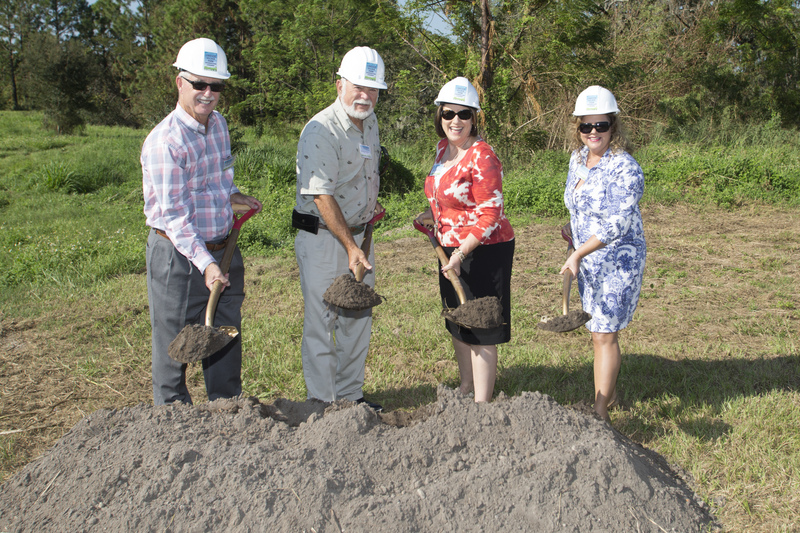 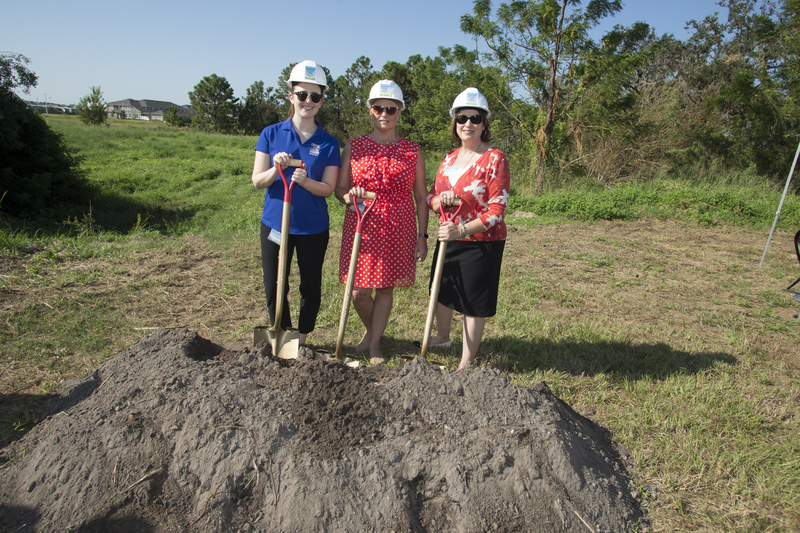 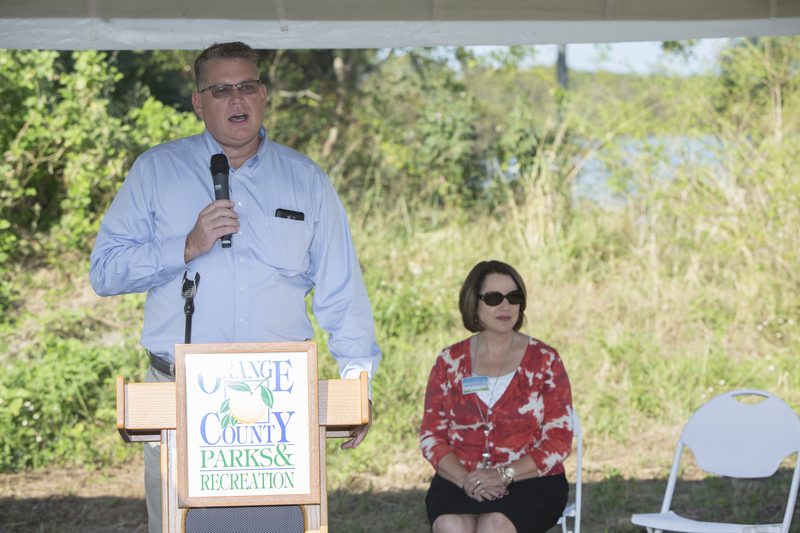 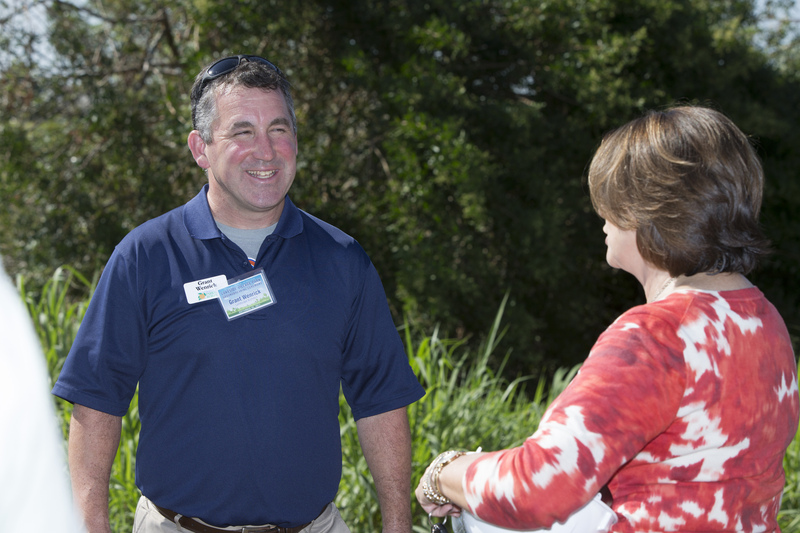 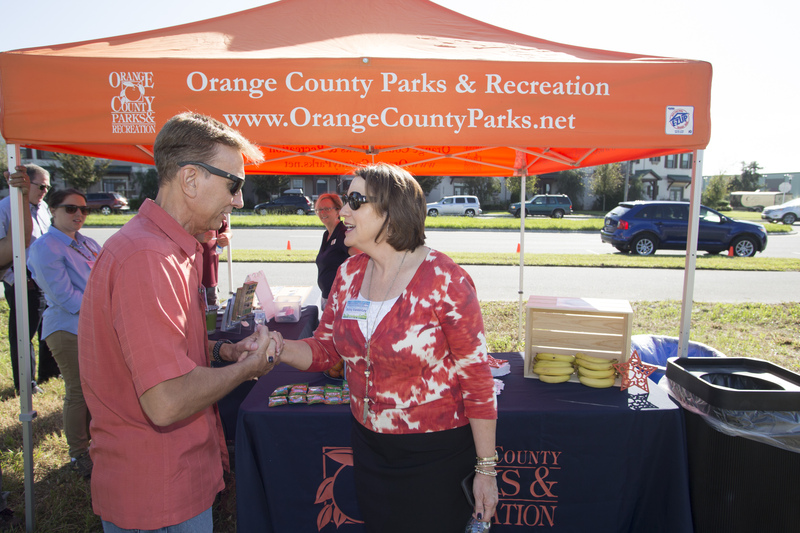 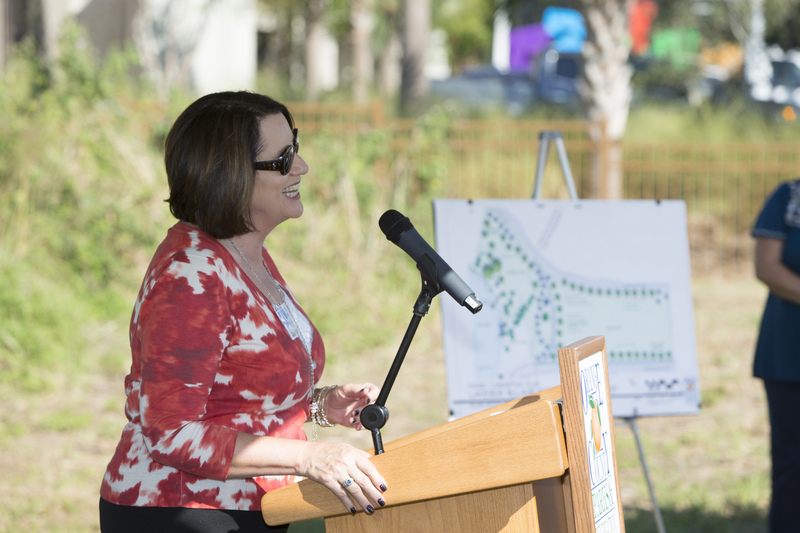 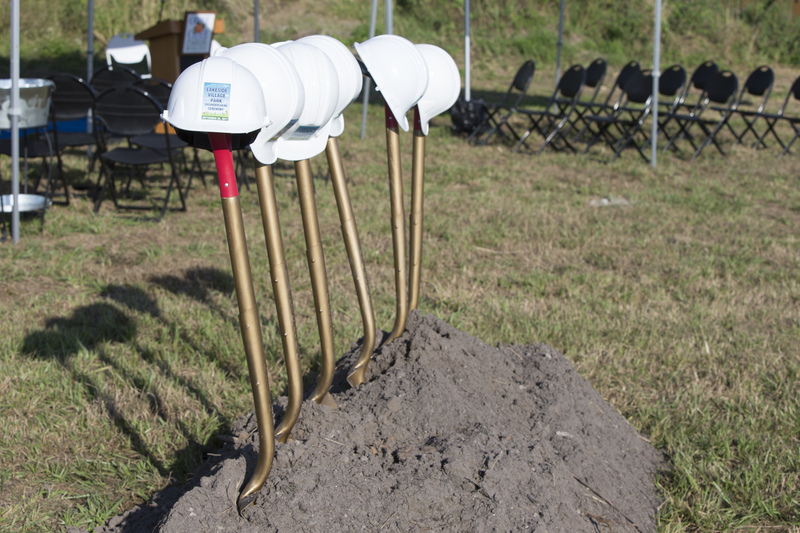 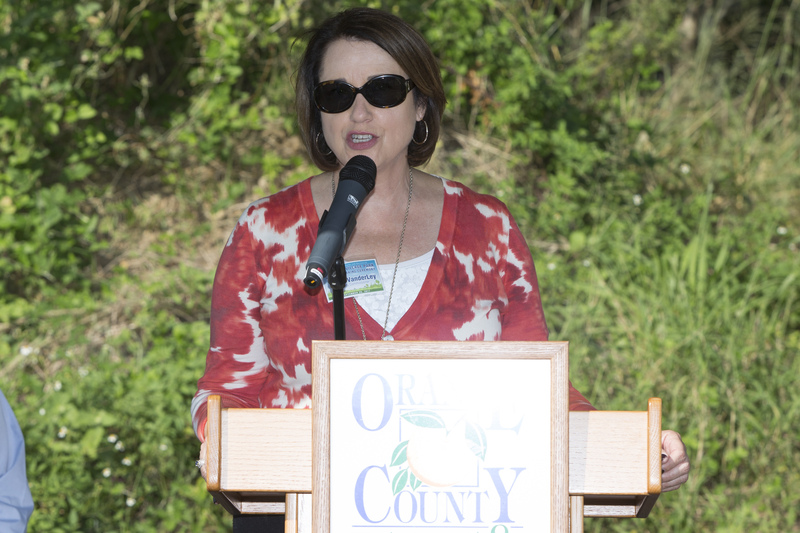 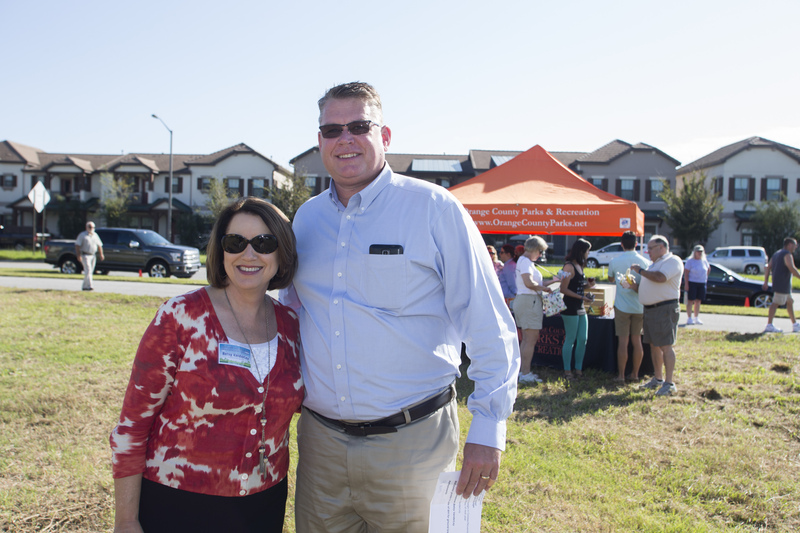 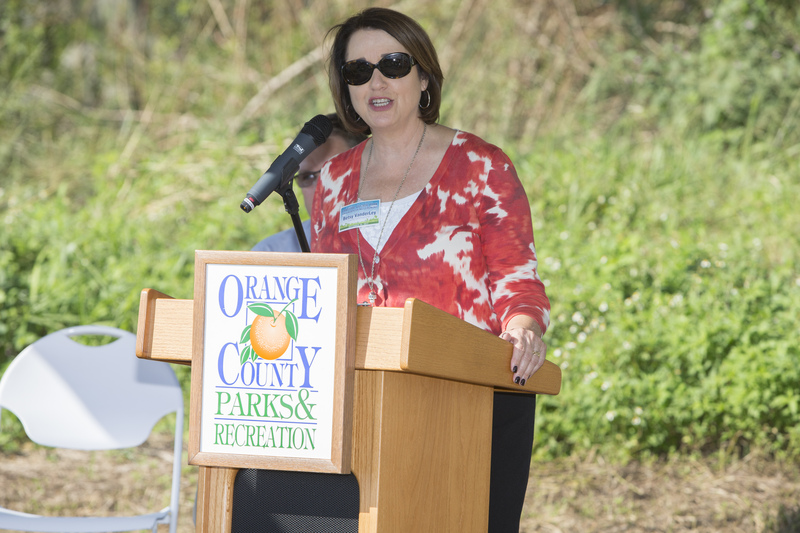 Orange County District 1 Commissioner Betsy VanderLey joined Orange County Parks and Recreation to host the groundbreaking ceremony for Lakeside Village Park on Sept. 26, 2017 in Windermere. 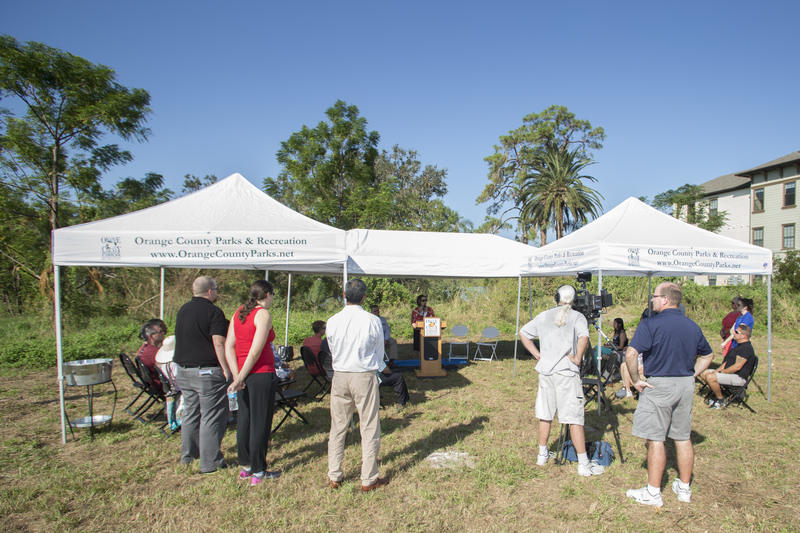 Located in west Orange County, the 9.28 acre neighborhood park will begin construction in fall 2017 and is expected to be completed by spring 2018. 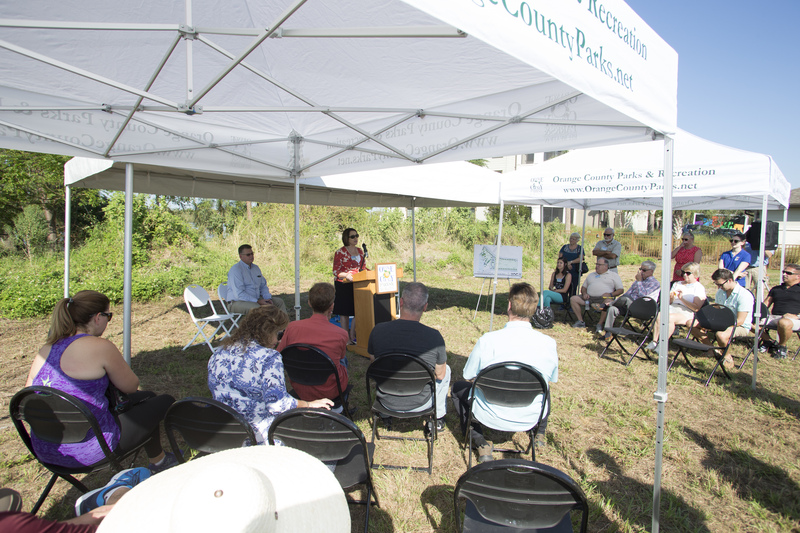 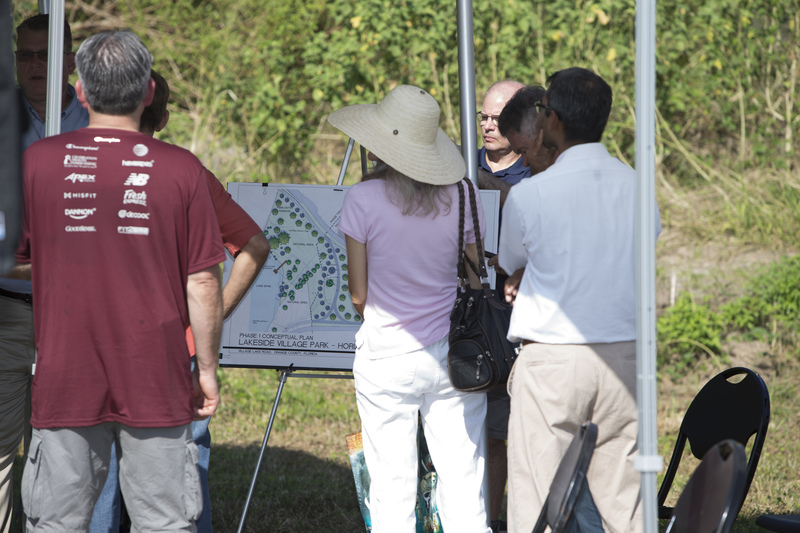 The first phase of the park will have a covered play area, picnic tables under a gazebo, bike rack, benches, water fountains and a path that connects to the community trail located in the park. 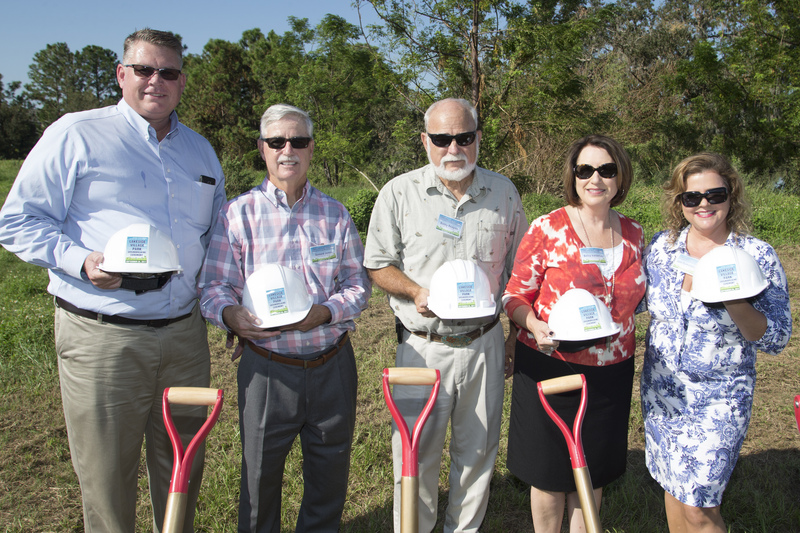 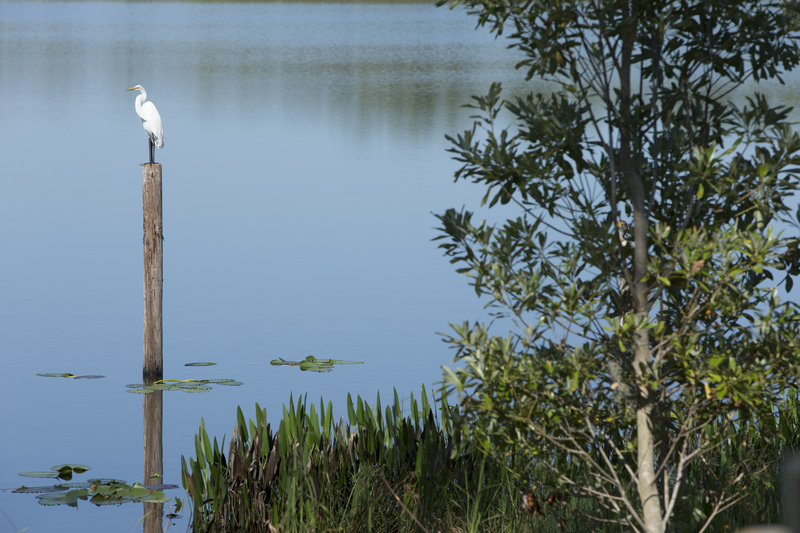 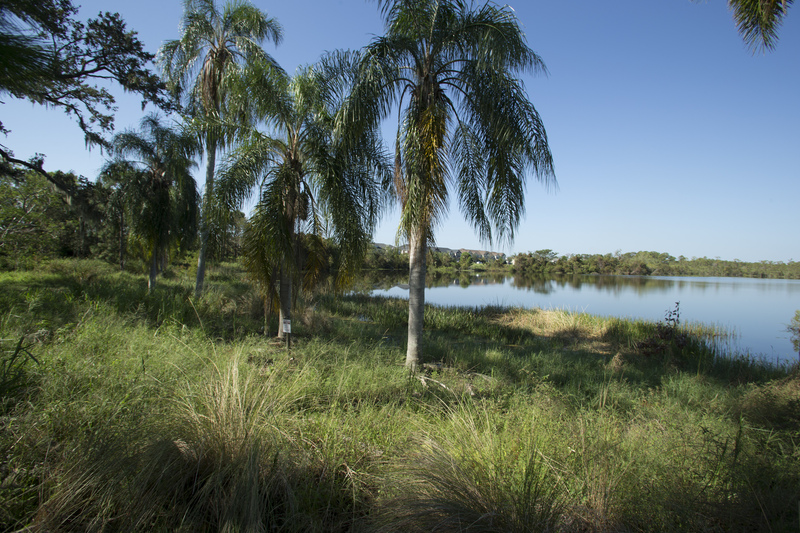 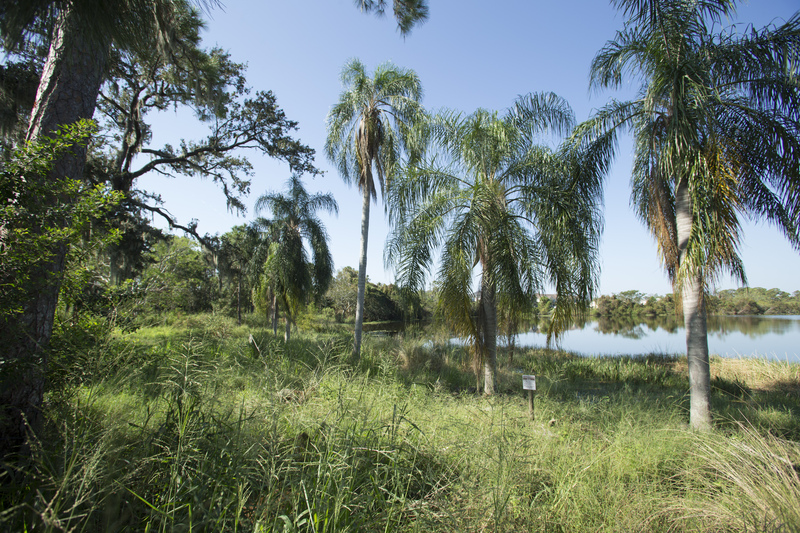 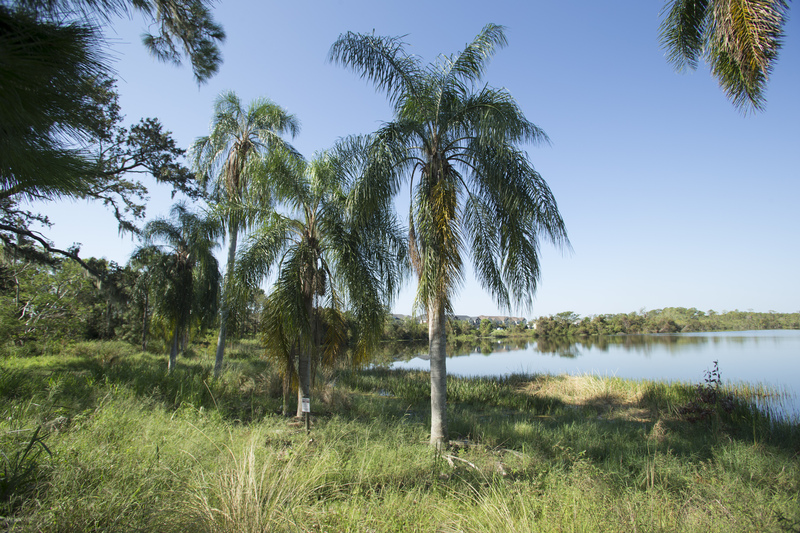 The second phase will focus on constructing a dock for fishing and observing the beautiful views of Lake Spar. 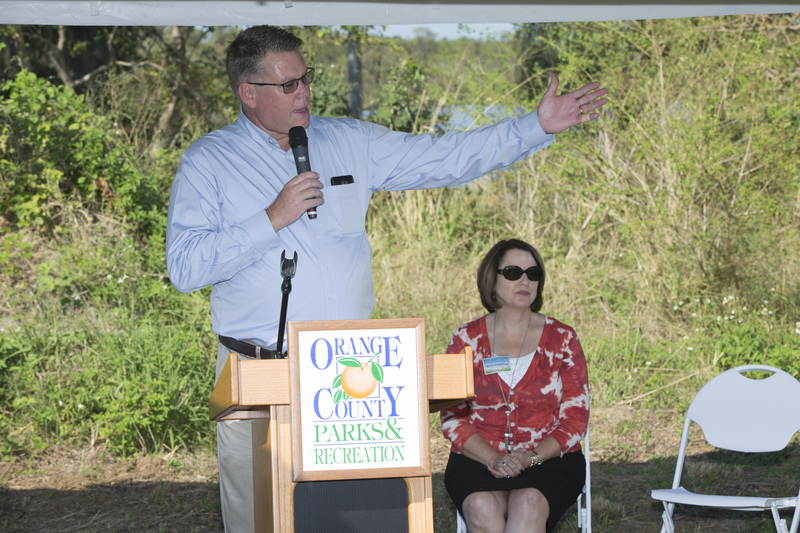 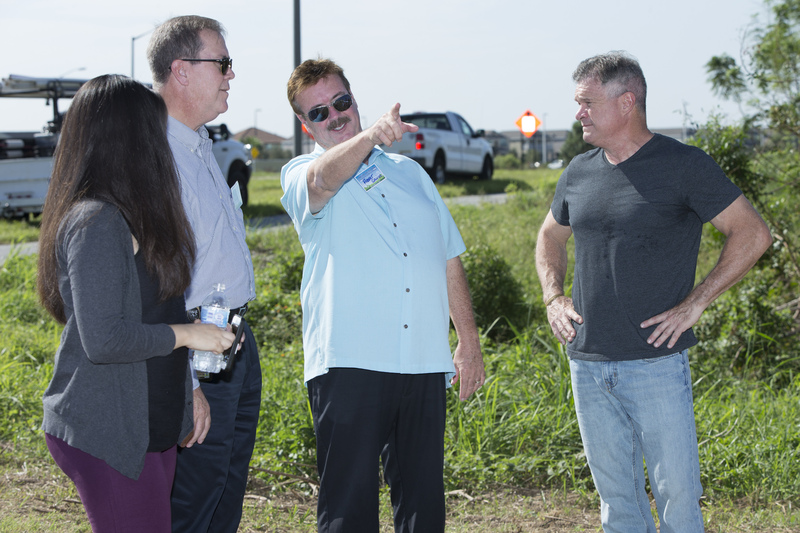 Orange County Capital Projects is overseeing the construction. 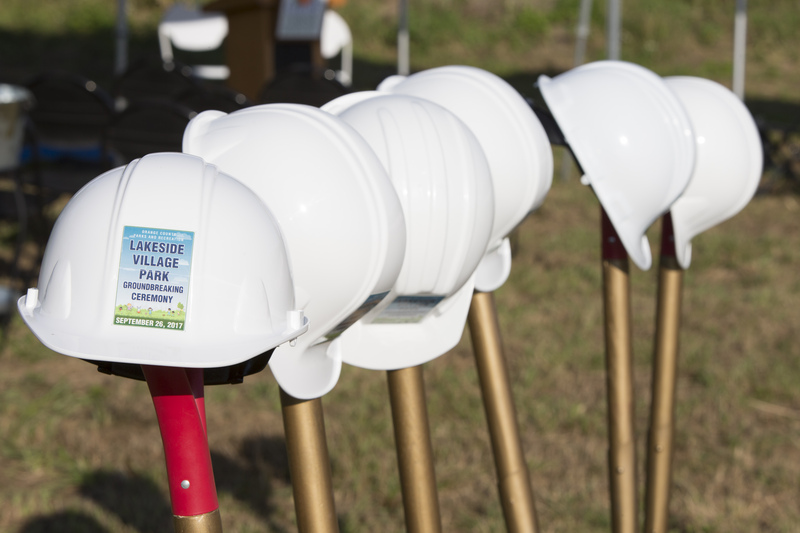 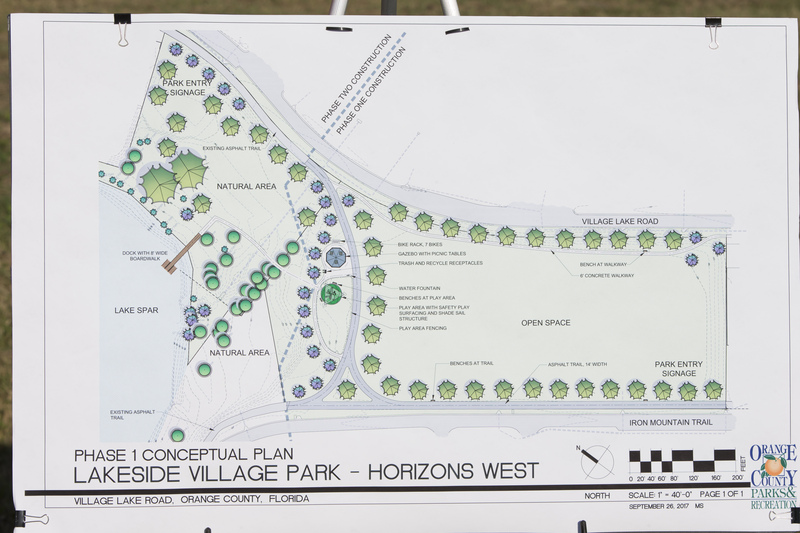 Lakeside Village Park’s total design and construction cost is estimated to be $861,000.